HOW WILL THE LATEST PENGUIN 4 UPDATE AFFECT YOU? 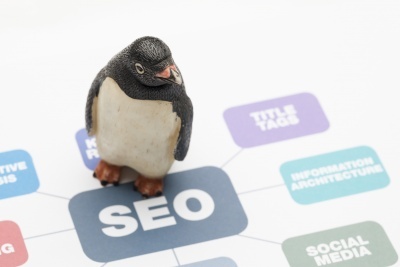 This week, Google finally confirmed what many have been suspecting and speculating on for months: the very last elements of the Penguin 4.0 update have been rolled out and applied. There seem to be a never ending list of “things to do” for SEO. What with content, social media, outreach, link building, advertising and all the rest we often let the on-page side of things slide. 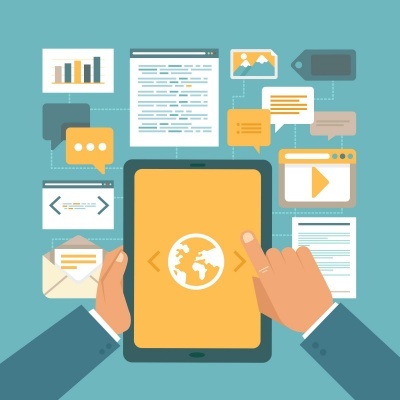 For small businesses it is often the most confusing aspect of digital marketing. 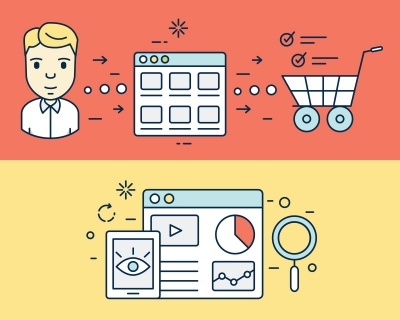 Here we look at 8 of the most important pieces of optimisation you should do on your website. We’re always excited to head to Brighton SEO. Twice a year the UK’s top digital marketing and SEO experts descend on Brighton for the best conference the world has to offer. Over the last three year’s Google has really pushed the idea of creating quality online. 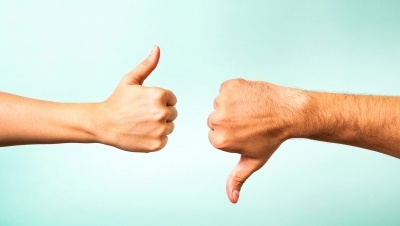 Great content, respectable natural links – essentially good marketing practices. 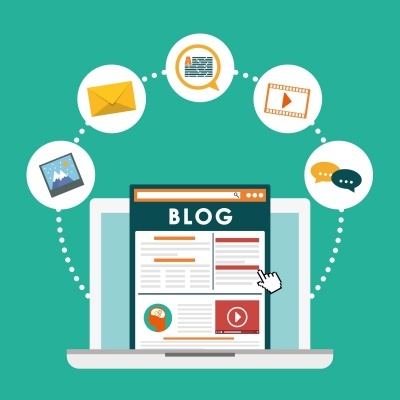 Content marketing is undoubtedly the SEO buzzword of the last 5 years. It has revolutionised the way we conduct SEO and has put the focus firmly back to where it should be – delivering users and audiences exceptional content that they actually want to read. It’s fantastic that we have moved be what were, ultimately, spammy techniques. In the early days of SEO we could get away with a lot of low quality links and low quality content promoting our businesses. Today this results in algorithmic and manual penalties that can ruin your income overnight. 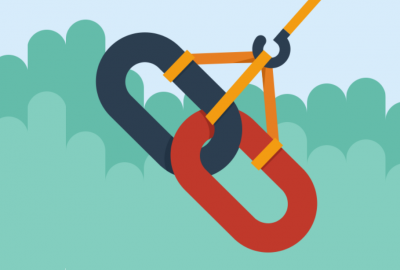 Link building has become a somewhat dirty word in the SEO community. We are all actively trying to push creative marketing, content marketing and a variety of other terms that try and avoid the words “Link Building”. 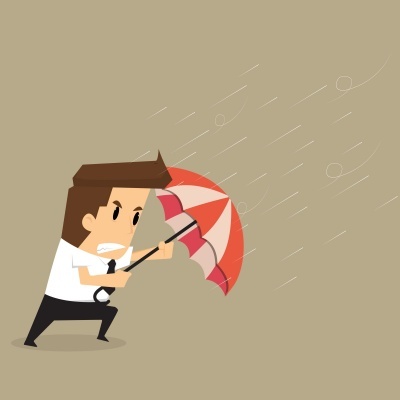 Google’s algorithm changes have made us all scared of actively trying to build links. However, links are still one of the most critical factors in determining how a website is ranked. What has changed is that we are now ultimately looking for quality over quantity. 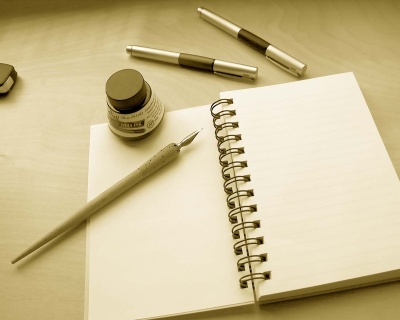 We want links from authorative sites to authorative content. When it comes to online marketing many companies have a simple plan – increase the traffic to our website and we will increase sales. This is, of course, fundamentally correct. 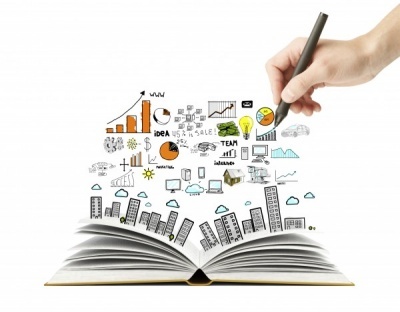 However, it is only part of the picture when it comes to effective online marketing. Recently we have been working on a project to launch a new business portal in the crowdfunding sphere. The site aims to provide information and sell services to prospective crowdfunders. Launching a crowdfunding campaign itself is much akin to launching a website – you want to get as many people interacting with your brand as quickly as possible. 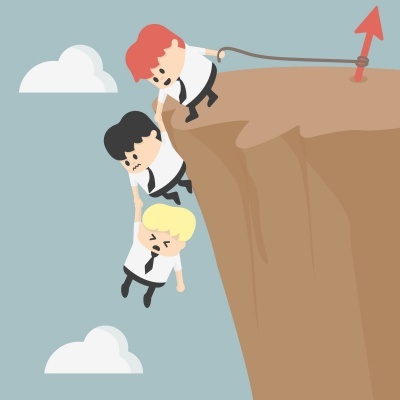 7 WAYS AN OUTREACH PROGRAMME CAN HELP YOUR BUSINESS! If you’ve been investigating SEO you’ll have undoubtedly been exposed to the idea of outreach. Outreach is a process of securing exposure and links on other websites to increase your own marketing reach. Traditionally we did this simply for links. In the days of SEO gone by we built as many links as possible to achieve better rankings in the search engines. 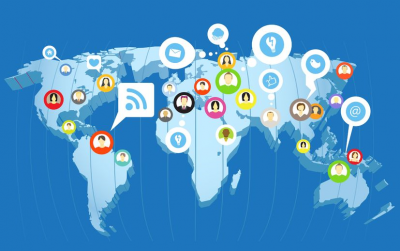 The internet has evolved considerably since this point and quality outreach now has a different role to play – we are more selective and we want different things. 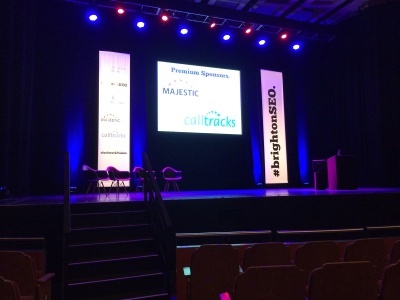 I was recently fortunate enough to spend a day out of the office at BrightonSEO – the UK’s top SEO conference. I thought it would be good to share with you some of the key insights I gleaned from the excellent speakers and workshops I attended throughout the day. 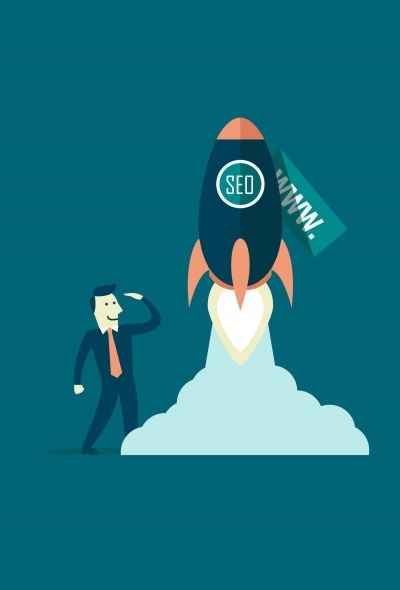 With SEO there is a constant source of new inspiration and I came away feeling excited about a host of new concepts and ideas. The best SEO techniques or practices change as Google’s guidelines evolve, but the thing that remains unchanged is the significance of links. Besides the existence of other basic concerns like crawlability, indexation, architecture of the site and duplicate content, link acquisition or link building needs to be a primary consideration. I am becoming more and more convinced that Google wants to utilise all the data collected in Google Analytics and utilise it to determine page rank. To be found in the wilderness when referring to the Internet has changed a lot recently. The days of over optimising and keyword stuffing your paged in order to rank higher in the search engine results, are now long gone. Gone too are the days of building tons of links with only one anchor text to get a page to rank for that keyword. Sadly, however many digital marketing providers still advocate link building as the best form of getting quick rankings. Quick, maybe? Sustainable? NO. 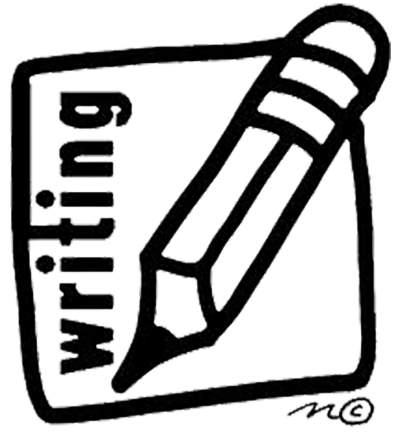 While many people think that writing does not require much skill, it is what is largely required to come up with good copy. It is difficult to imagine how to communicate a product or service to different markets and media if the ability to convey is lacking. It can only result to dismal copy that is not only stale, but also vague and irrelevant. In copywriting, a copy that does not directly connect cannot remain for long. 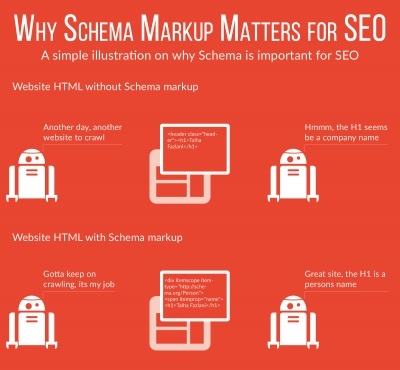 For online marketers, SEO is a non-negotiable. SEO or search engine optimization is important in any internet marketing strategy. This is the reason why big and small businesses devote resources in hiring professionals from the best SEO London has to offer. As there are plenty of these companies, it could be expected that not all of them would be able to provide the same quality of services. Some professionals are just more experienced, more creative, and more innovative than others. In all these, the cost factor has not entered the picture yet. 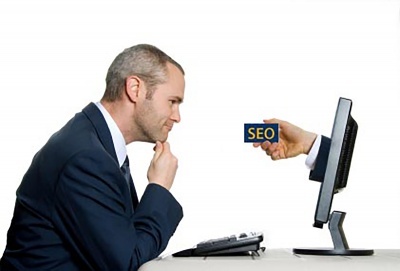 This is because cost should not be the primary consideration for choosing a SEO consultant. 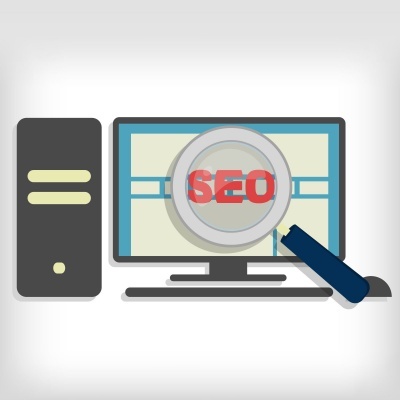 Your primary consideration should be your needs and how the services of these SEO companies would be able to address them.